The service and repair that you do on your vehicle has a lot to do with the amount of time your car will last. 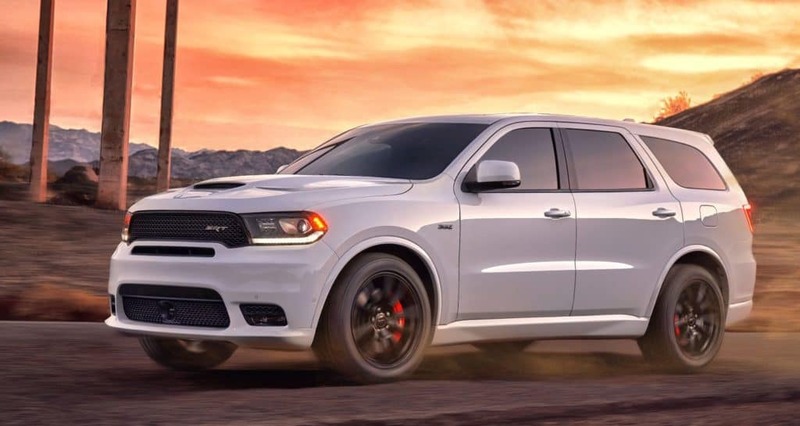 If you want to get the most out of your Dodge, you will need to be able to take it to a reliable shop that can perform all the most crucial duties. Dodge service and repair is available in Gurnee Illinois whenever you need it. Click here to read more.